Barbie must be one of the most popular dolls of all time. It is not just a doll anymore, a Barbie girl represents a girl that wants to look perfect and beautiful! So obviously we had to dedicate a category to this lovely character for our dressup games. 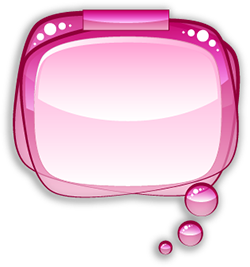 ;) You will find dressup games about real Barbie girls that just want to look great. We ourselves are also big fans of Barbie so we created some exclusive barbie games just for you. Check them out in the "featured" section on the homepage!